How can teaching across the curriculum improve children’s learning? How can you plan meaningful, imaginative topic work? Cross-Curricular Teaching in the Primary School helps teachers plan a more imaginative, integrated curriculum by presenting in accessible language a rationale and framework for teaching across the subjects. 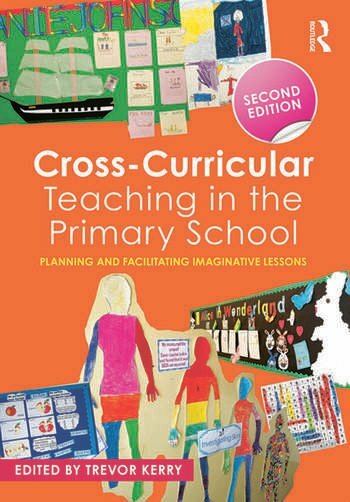 This second edition has been fully updated in light of the new curriculum, and shows how cross-curricular work can contribute to deeper subject knowledge. Cross-Curricular Teaching in the Primary School provides much needed support for busy student and practising teachers. Packed with practical ideas, it offers an accessible guide to all aspects of introducing an integrated curriculum. Trevor Kerry is the University of Lincoln’s first Emeritus Professor, and Visiting Professor at Bishop Grosseteste University.